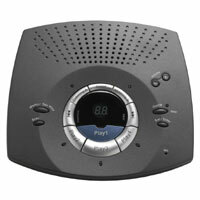 All system features are available by using access codes. 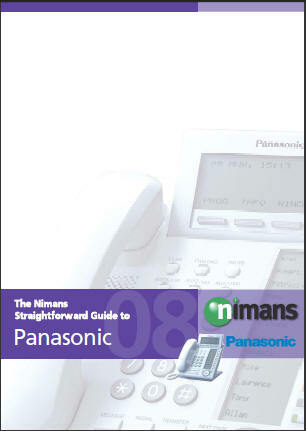 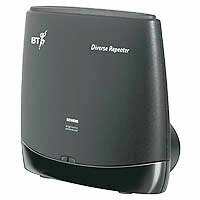 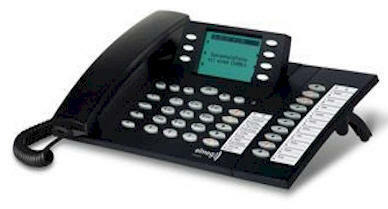 MSN Naming on system handsets, we can associate the number customers dialled with a name. 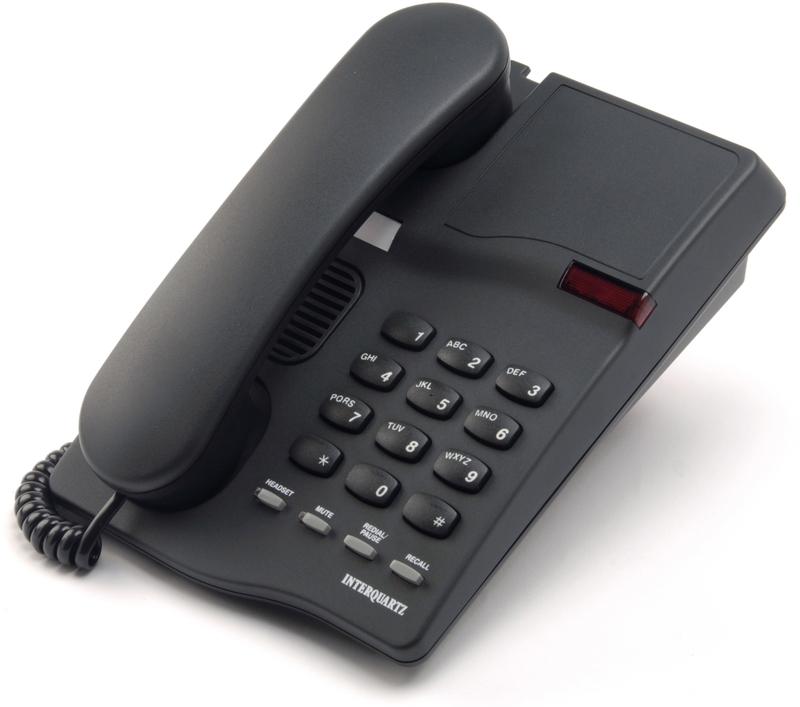 This means if you run two business's you can answer the phone int the name of the business dialled. 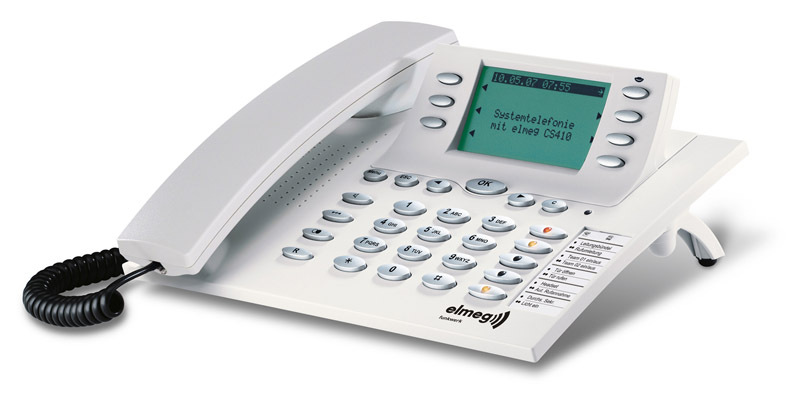 Five freely programmable keys with LEDs, some of them in two colors, indicate the status of important functions at a glance. 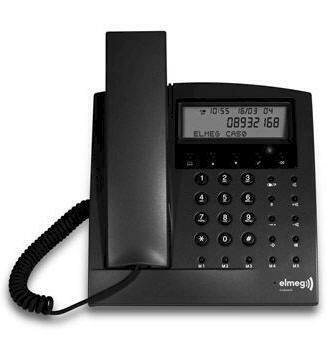 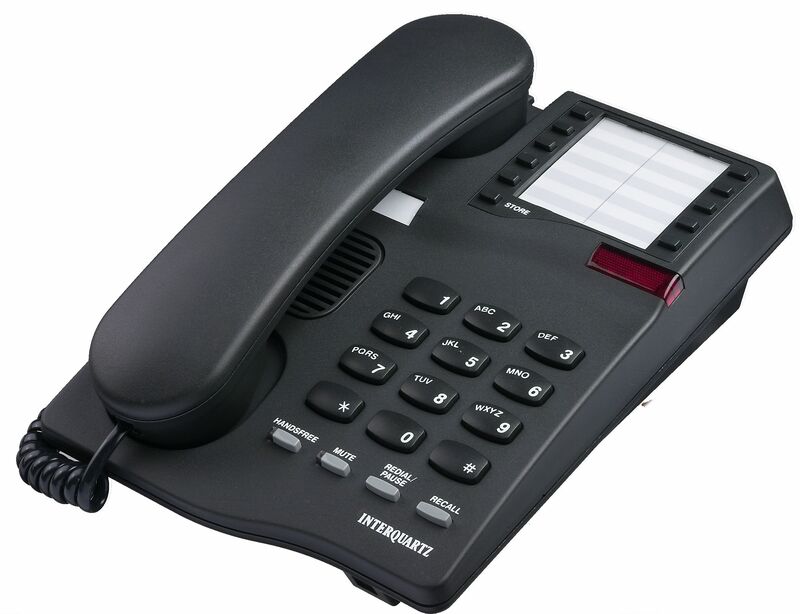 These keys can also be used as line keys, as is the case with the "bigger" systems, for call forwarding, for headset and team functions, for using an external VoiceMail system, or for assigning MSNs. 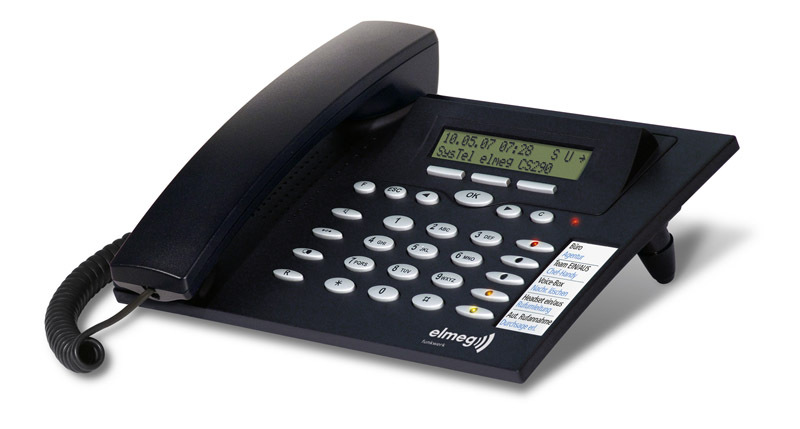 A caller list for ten callers, redialing of the last five numbers dialed and an individual VIP memory for ten more entries gives you a touch of convenience in your day-to-day business routine. 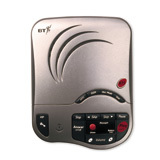 Freely programmable function buttons, e.g. 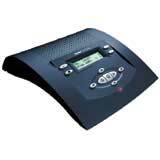 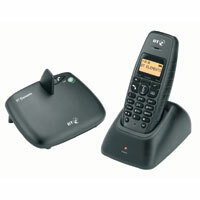 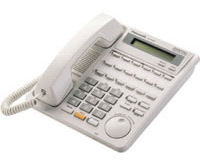 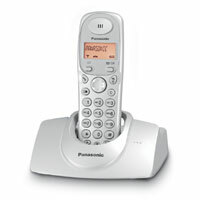 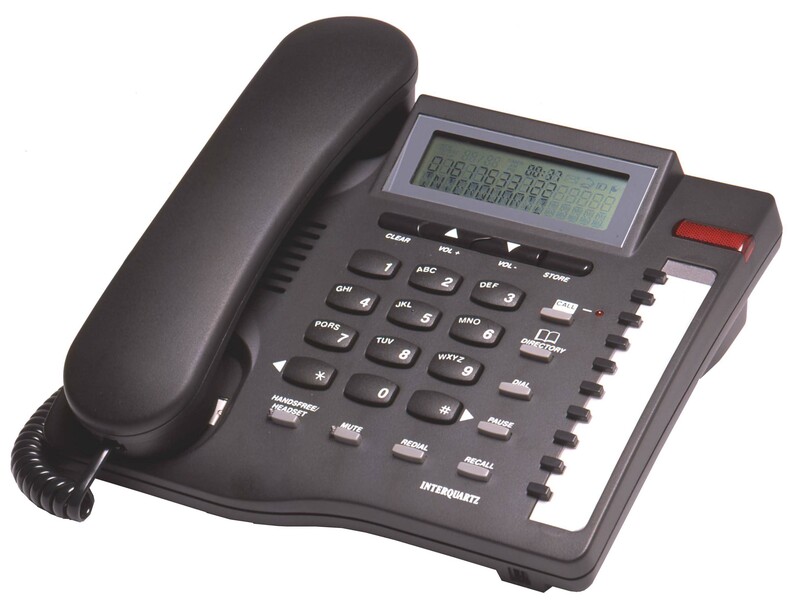 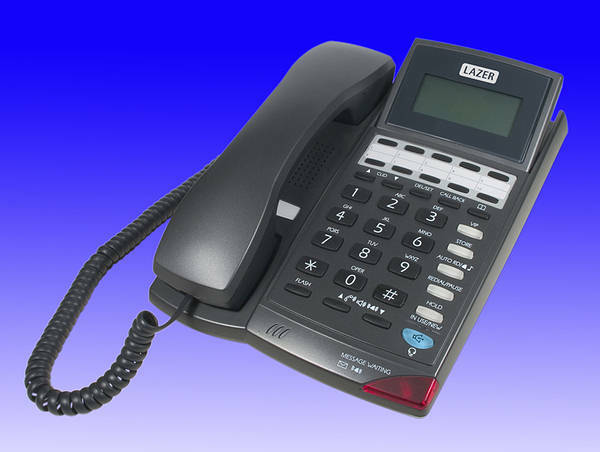 The Panasonic KXT7425 E is a digital WOHCA conference speakerphone with a 24 CO-line facility and 24 line buttons, for Panasonic Hybrid KXT systems.